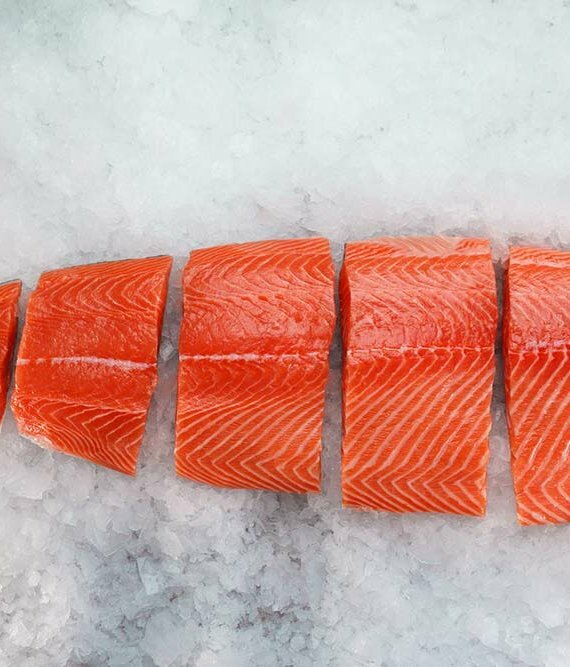 If you are a serious athlete or a recreational one that has decided to take your workouts more seriously than most, then you know how important proper nutrition can be. Finding the best pre-workout supplement is never an easy task. You are probably working out 3-6 times each week, sometimes twice a day. If that resonates with you, then you’re going to need to maintain a high-quality nutrition regimen that includes natural supplements. This will help you stay on top of your routine, avoid feeling burnt out and maximize your performance potential in order to improve each day. But what is the best pre-workout supplement? How do you choose the best pre-workout supplement for endurance? This is a question someone should think carefully about before buying the first product a store offers you. As a health-conscious individual, you should look for the best pre-workout supplements that are natural. That means finding pre-workout supplements that are not only effective but also tested by many people and made with high-quality ingredients. The other thing to realize is that the optimization of both physical AND mental performance is key to a great workout and sustaining your endurance. Most products do improve physical performance. This might be through BCCAs, Beta-Alanine, or other amino acids. However, if you’re looking for the best pre-workout supplement for endurance, it should also include nootropics for a much needed mental performance boost. A nootropic is a supplement or substance that can enhance cognitive functioning. Nootropics are currently found in some of the best pre-workout supplements. This includes a variety of cognitive elements including improved concentration, better focus, memory enhancement, better learning capacity, reduced stress and anxiety, increased cognitive functioning, and a boost to overall brain health. 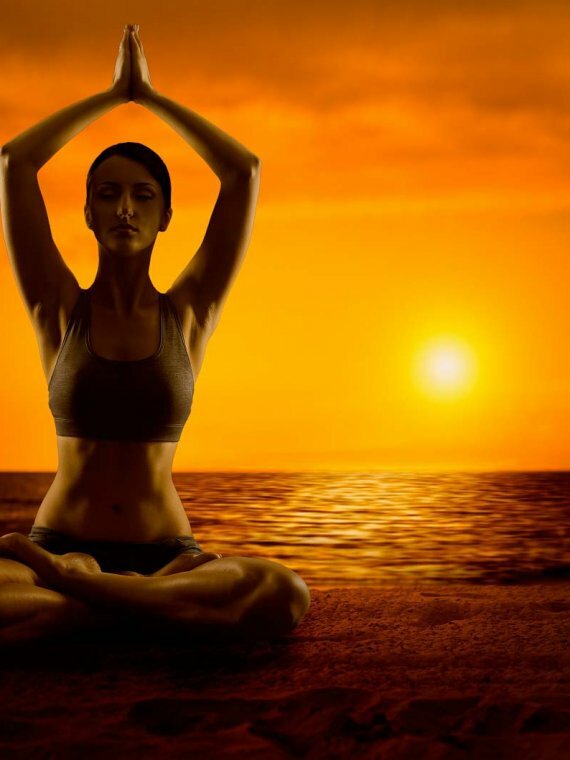 The mind-body connection during a workout is extremely important in order to best optimize your performance. Below we will go through ingredients that have both a mental and physical performance benefit. Today, we are going to discuss some of the best pre-workout supplement. 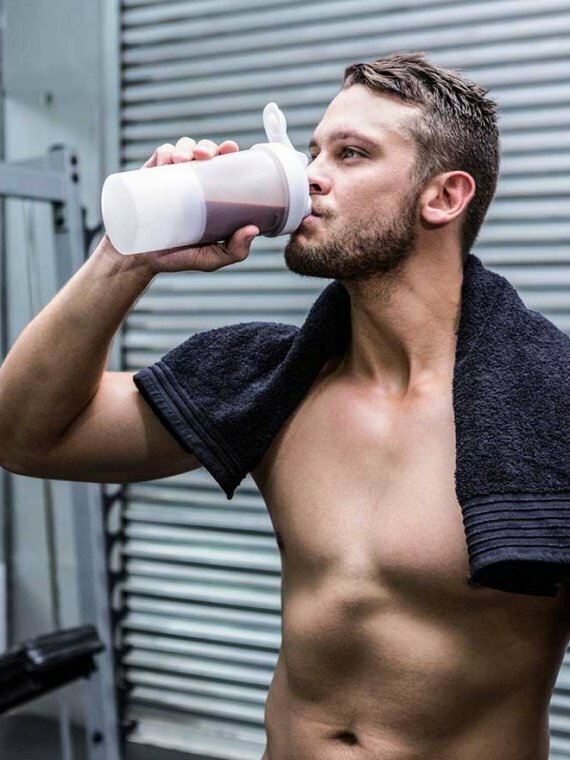 Branched Chain Amino Acids (BCAA) have been used for decades and have now come back into style due to research that illustrates their efficacy. L-Valine, L-Leucine, and L-Isoleucine are three individual BCAAs, as they are the only amino acids to possess a branched side chain. These essential amino acids have multiple uses and they can sometimes be found in the very best pre-workout supplement. They have the ability to help regulate muscle mass, stimulate muscle growth, enhance stamina, and are a muscle recovery agent. Studies have shown that BCAAs can increase the time to exhaustion as it relates to prolonged endurance exercise. As such, BCAAs are one of the best supplements for endurance among their many other benefits. Beta-Alanine is a non-essential amino acid. 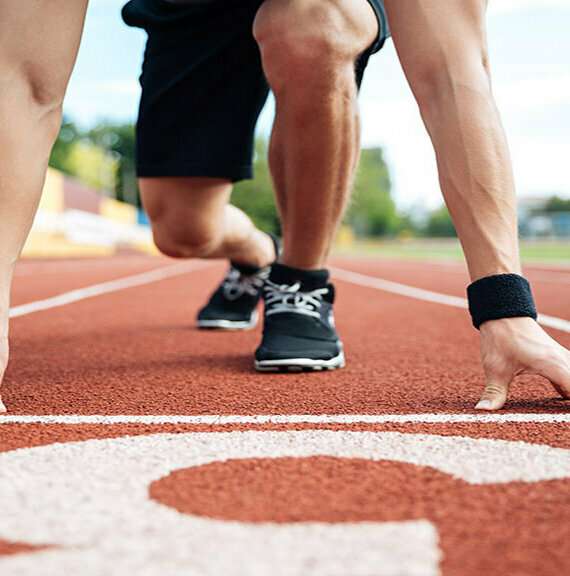 In multiple studies, Beta-Alanine has been shown to do more than just boost muscle carnosine (muscle carnosine is responsible for buffering lactic acid during exercise). It has been shown to reduce lactic acid and boost performance in high-intensity sports like soccer, swimming, the sprint portion of endurance cycling and everything in between. It must be present for intra-muscular carnosine levels to increase during training. Multiple studies show that ingestion of beta-alanine for 4-8 weeks elevates muscle carnosine content by in excess of 40%, and sometimes in excess of 60%. An increase in intramuscular carnosine means the body eliminates more lactic acid and improves lactate threshold. The improved lactate threshold results in noticeable improvements in power, strength, endurance performance, and aerobic metabolism. All in all, Beta-Alanine is often found in the best pre-workout supplement and is used for endurance exercise. It is a key ingredient in most natural pre-workout supplements including Green Guru Nutrition’s CrossEnergizer. If you’re looking for the best pre-workout supplement for your body and mind, CrossEnergizer can both boost your endurance and enhance brain power with some potent nootropics. Protein is the building block of our bodies. Its beneficial properties are rather complex and are not only limited to muscle growth. A protein may not be the very best pre-workout supplement but it is essential to most workouts both before and after. 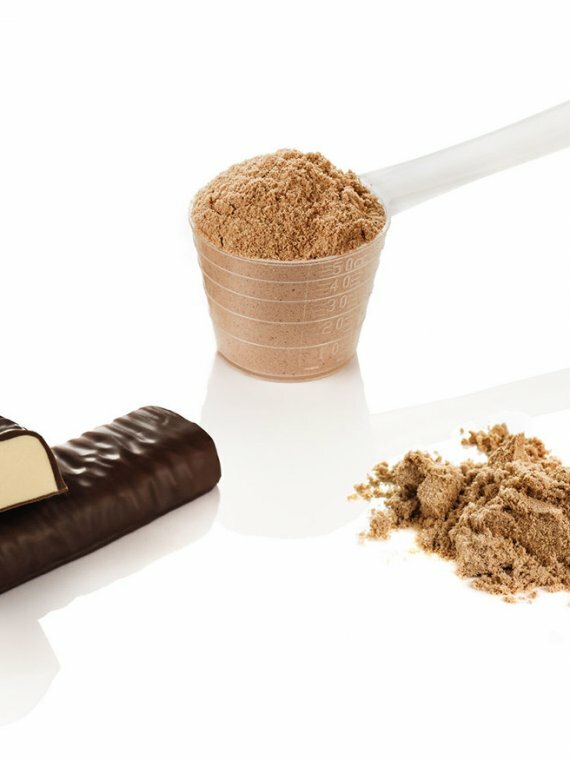 Protein is composed of amino acids, both essential and non-essential (BCAAs are often part of protein powders like whey). As many folks know, protein supplementation is vital to muscle recovery immediately after a workout. It helps prevent muscle damage and muscle loss after tough workouts. Endurance athletes need particularly high protein diets as the repair, maintenance, and increase of lean muscle mass depend on protein. Protein deficiency is associated with muscle weakness. You may very well become prone to fatigue, tiredness, headaches and other conditions – none of which you want over the long term. 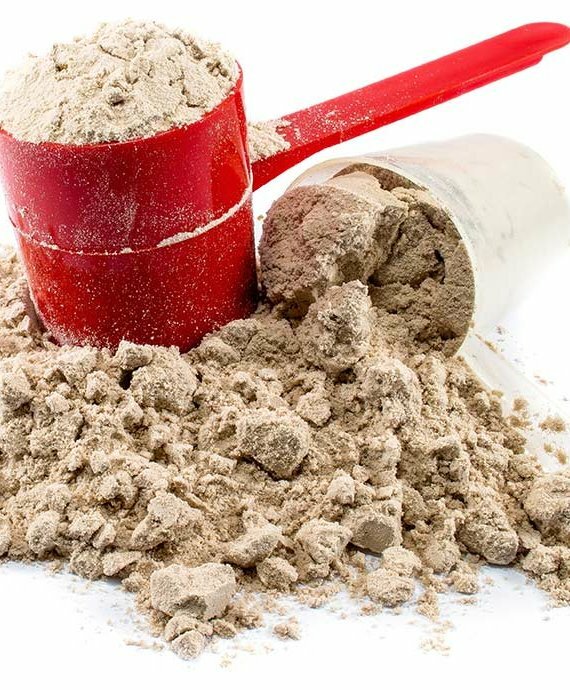 The most popular protein powder on the market today is whey protein. 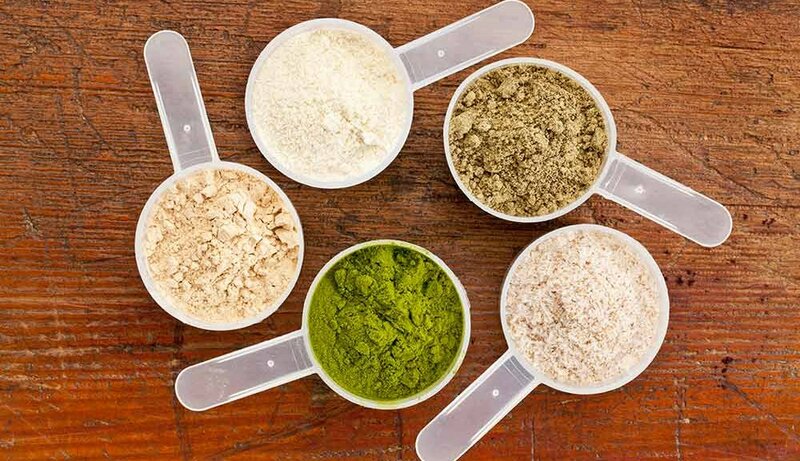 Other types that are widely used are casein, egg, pea, hemp, rice and beef proteins. From “health”, “nutrition density” and “environment-friendly” points of view, choosing a GMO-free or organic protein supplement is advisable. Eleuthero is also known as Siberian ginseng. Its powerful adaptogenic properties have earned its designation as the “The King of the Adaptogens” by Chinese herbalists. The famous physician and pharmacologist Li Shih-Chen once said that he “would rather take a handful of eleuthero than a cartload of gold and jewels”. What an endorsement! In conjunction with other ingredients, eleuthero can be a significant factor in helping improve your motivation to workout. It has been used for years to increase physical performance in serious athletes and it can increase worker productivity. Today, there are more than 3000 studies centered around eleuthero. It’s astonishing health benefits continue to amaze healers, scientists, doctors, and nutritionists. Eleuthero definitely deserves a spot when we talk about effective endurance supplements. Some athletes tout it as one of the best all natural supplements due to its multi-faceted benefits. There are several studies done with eleuthero, and one showed that eleuthero supplementation improved endurance by 23%. Swedish research showed that the herb significantly improved physical and mental stamina in cases of light weakness and fatigue. The potent anti-stress qualities of eleuthero improve your body’s stress response and help you maintain focus and clarity in a tense situation. Eleuthero supplies your body with constant energy. This is without giving you the jitters or other similar side effects from overly caffeinated products. Arginine, glutamine, taurine and tyrosine are also solid ingredients to consider for your supplement regimen and not enough is typically in our diet. Therefore, athletes often take these as separate supplements. These are some of the best pre-workout supplements for endurance and can help make training more efficient. A fantastic pre-workout ingredient, as the body, converts it to nitric oxide when exercising. It has numerous health benefits, some of which are an increase of stamina, strength and inflammation reduction. The effects are further boosted when combined with citrulline. Glutamine is the most abundant amino acid in the body, but workouts deplete it faster than your body has the ability to restore it. This is a process that may push your body into a catabolic state. Hence, supplementation is a way to prevent this from happening. Low glutamine levels expose your immune system to infections. When you’re training hard, you have to keep your strength up and your body and mind healthy. Regarding the body recovery and immune-fortifying properties of glutamine, the European Journal of Applied Physiology and Occupational Physiology published a study involving 200 runners. 81% of those who took glutamine as a supplement reported they didn’t have any infection upon intensive workouts compared to only 49 percent in the placebo group. Known to augment both strength and muscle development. It has the ability to improve blood flow to the muscles, thus increasing nitric oxide production. If getting more pumped up is one of your fitness goals, you’d be happy to learn that taurine also draws water into your muscles. In terms of its effects on the brain and as a nootropic supplement, Taurine may be used to reduce anxiety while promoting sleep and relaxation. An amino acid that assists in the generation of neurotransmitters and hormones. These play a part in mood, energy, and concentration. Hence, tyrosine is one of the best energy supplements out there. Tyrosine helps you relieve both mental and physical strain; that’s why it falls on our list. L-Tyrosine has a number of cognitive benefits that include boosting your overall mood and general feelings of well-being. Rhodiola Rosea is a natural nootropic supplement that can reduce fatigue, increase energy, improve your mood and boost overall concentration. It is part of the adaptogen class and is one of the best adaptogens. Consumers report that it is also effective for eliminating depression and stress in many cases. While Rhodiola is not caffeine, it can help keep you alert without the jitters typically associated with heavily caffeinated products. Everyone knows about caffeine and its jittery-causing side effects if you go too far with it . However, its nootropic benefits can be better utilized by combining it with L-Theanine. It helps to promote energy and alertness without the jitters and anxiety side effects. Green Tea is a great way to get that balanced energy, as it is a natural caffeine source, but it is a source of L-Theanine as well. This combination has been shown in multiple studies to be a very effective natural nootropic, and it works synergistically with several other ingredients. Have you yet discovered the best natural pre-workout supplement that works best for your body? Do you have an opinion or question about some of the information we have shared? Please, feel free to share below with your questions, comments and experiences. We would love to hear from you!